Unlocking the past with publications, images, art, and postcards from Culver’s rich history. Selections from Culver’s photo archives. 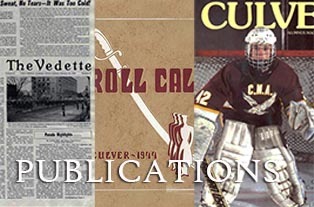 Roll Call yearbooks, Vedette newspapers, Alumni magaziness, and more. Videos, articles, and news relating to Culver history and the Culver museum and archives. Documentaries and vintage films from Culver’s past. 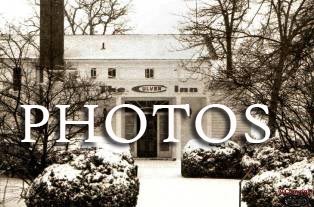 Browse all our Culver history pages. Learn more about Culver today! Selections from Culver's photo archives. Documentaries and vintage films from Culver's past.